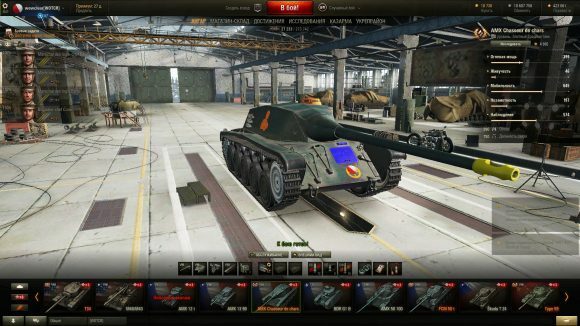 Today we introduce one of the most convenient and functional weak spot from Jove for World of Tanks 9.15.1. – BLACK & WHITE Hit zones. 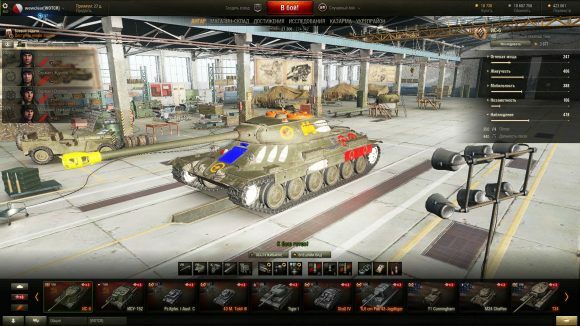 The composition of combat vehicles in World of Tanks about 360 combat units. Each tank has its own, individual areas of penetration with strong and weak spot. Of course players can not physically to learn all of them. But it is not necessary for this purpose was created mods from category Hitzones. – First, the skin of penetration from Jove look very carefully and do not spoil the appearance of the tank. It was a big problem of many mods that category. – Secondly, mod hitzones from Jove show not only the right place for a successful shot, but also the location of crew members. 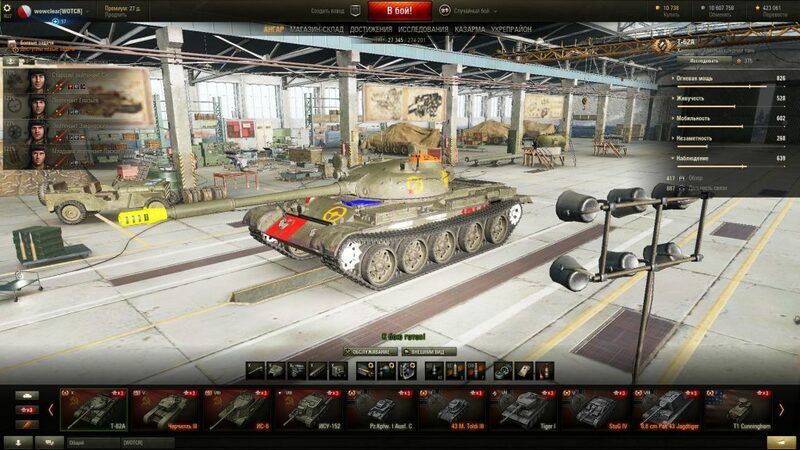 These places will be visible on the tank by means of special icons. 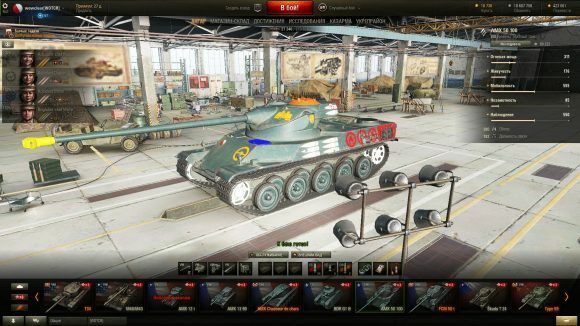 Now you can not only damage the tank, but also cause injury members of crew enemy tank. Mod was created by team: Kodoku, Shotter and others. Download and enjoy.